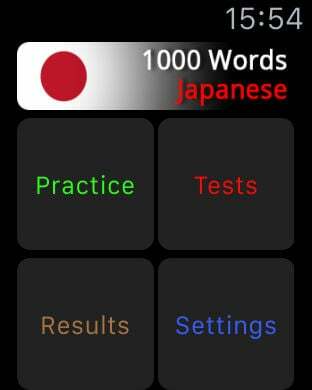 1000 Words and Phrases - Japanese is a revolutionary app for foreign language learning. 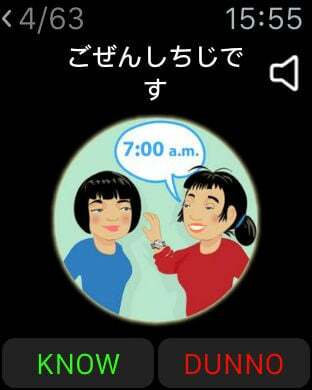 Using this app, you will master your basic Japanese vocabulary in just a few days. 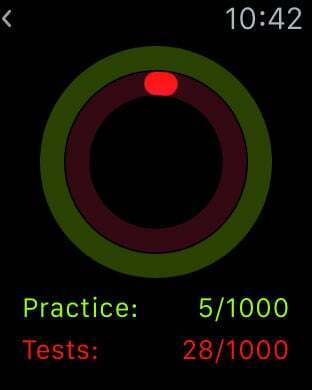 The app offers a unique method for vocabulary learning, based on repetitive practicing and tests. In short - if you’ve ever used flashcards for foreign language learning, you will surely like our concept. However, our app offers much more than traditional flashcards do. It contains 1000 carefully selected words and phrases, covering the main areas of everyday vocabulary (eg. family, numbers, nature, travel, school, pastimes). 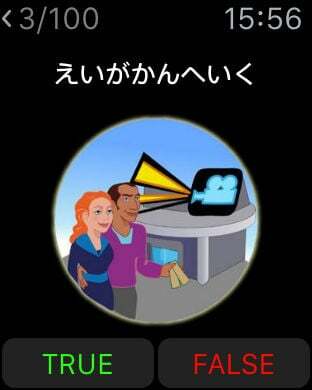 To ease the learning process, each word and phrase is accompanied by a picture and an audio recording by a professional native speaker. A variety of different tests let you practice and reinforce your vocabulary in an easy and fun way. Thanks to responsive feedback, you will immediately understand your weaknesses and be able to improve. 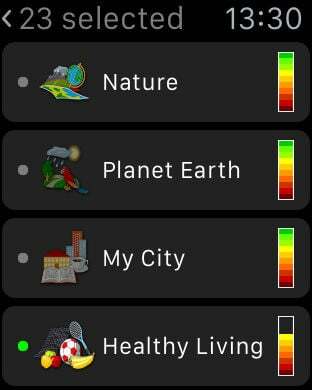 What is more, you can start each learning session on your iPhone and continue it using your iWatch, as the iPhone app and the iWatch app will sync to each other. Try out our innovative way to learn vocabulary and expect quick and effective results.